I was pulling out the weeds on the veg patch and came across a beast of a catipiller. 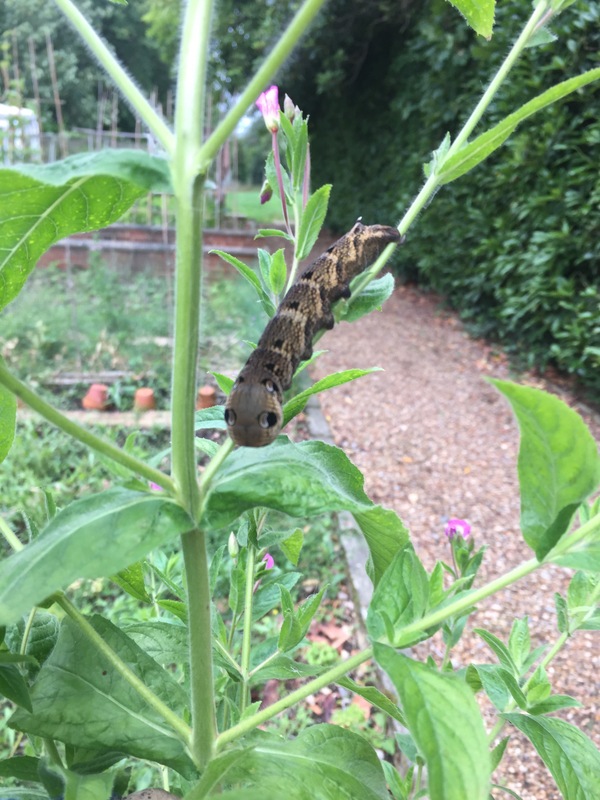 He was quite big and google through the pictures to find out he is an Elephant Hawk Moth. They are very beautiful moths when they evolve so I moved him to a safer place. I have three albums at home and on my iPod, Hybrid Thoery, Meteora and Minutes to Midnight. To me this is some of the best music produced by Linkin Park and Chester Bennington. These albums are played more than most of the other stuff I have on my iPod but the music is that good. I saw Linkin Park live at Knebworth House Sonisphere festival in August 2009, this was a real highlight then and now. I was fairly far away and I wish I could of been closer to the stage, even still I thought they were awesome. On the same night my friend Mark got so pissed and passed out in his tent and was upset he missed them as he really wanted to see them also. His own fault really! Chester I have no idea what drove you off the cliff, but I hope you find peace in the next life.